Over the last 10 years, the concept of personal style has changed dramatically. Thanks to the proliferation of blogs, street style and Instagram, our sartorial choices have never been scrutinised more closely. Fashion industry insiders, and those trying to break in, are no longer simply dressing for themselves; personal style has now become a platform and a career itself. Digital media has had a dramatic impact; 10 years ago it was ludicrous that one could forge a credible career in fashion purely through posting pictures of their outfit online. And yet here we are, with armies of fashion bloggers across the globe adored for their personal style landing collaborations with brands, fronting campaigns and making a career out of how they dress. In the context of personal style, this brouhaha questions the authenticity of bloggers, influencers and industry insiders. On the other end of the spectrum, social media has democratised the notion of personal style. While trends will inevitably still exist, the notion of what is “in fashion” becomes more diluted each season. For me, this is the most interesting development in personal style. Like many others, I’m much more inspired by what real people are wearing, rather than what designers have dreamt up in their ateliers. There’s a huge difference between fashion and style. Less consumerism and buying the must-have piece this season and more nuanced styling – it’s not the shirt but how you’re wearing the shirt, what you decide to wear the shirt with. This is exactly what photographer Anthony Lycett explores in his new book – Self.Styled. 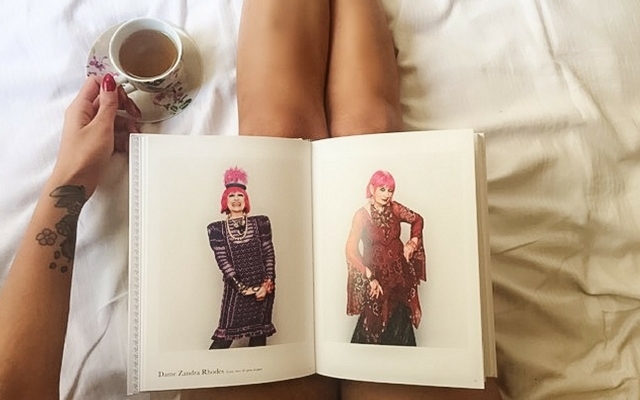 The book is a “colourful celebration of expression, diversity and individualism through personal style”. Anthony approached people from all walks of life who are renowned for their personal style, from DJs to historians. Each person was asked to style themselves in two looks, one to represent daywear and the second to represent eveningwear. 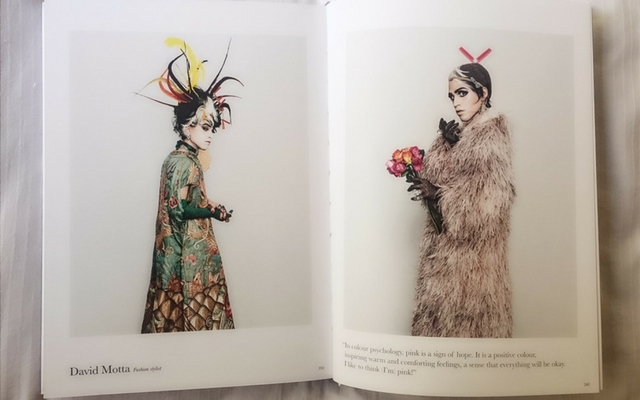 I’ve poured over the book and really enjoyed seeing familiar faces from the London fashion scene including Pandemonia and Daniel Lismore as well as people I’ve never heard of but undoubtedly have incredible style. Each set of photographs is accompanied by a quote or quote interview giving an insight into the subject’s personal style and what inspired them, giving an unique and subjective view on personal style. 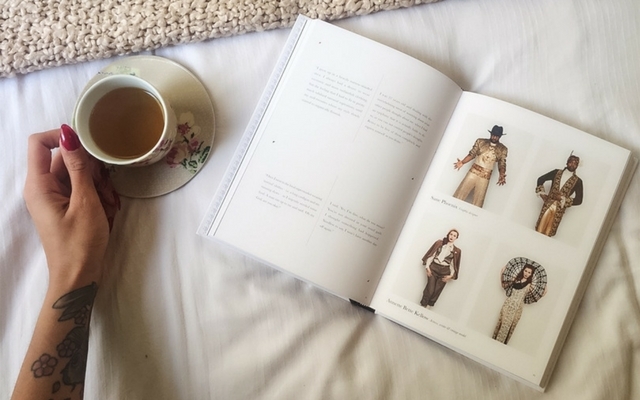 The book has been really inspiring; it’s a great resource to flick through before getting dressed. I always end up seeing my wardrobe with fresh eyes looking for inspiration to reinvent myself for that day. Isn’t that what great style is all about? 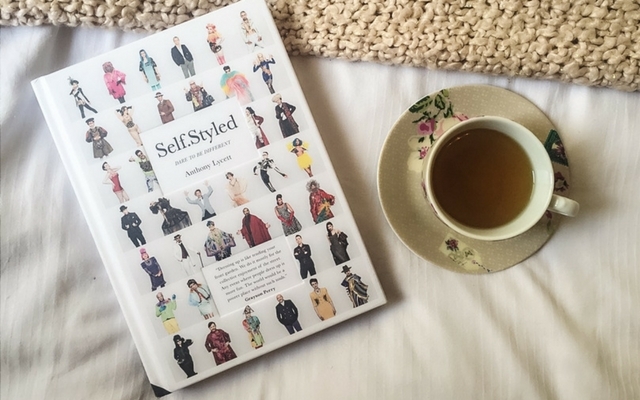 Self.Styled by Anthony Lycett is available to buy on Amazon.